For both the recipes we use the same ingredients but the method is slightly different. Hence i am putting it together. Serve it hot along with coconut chutney. My mom used to make this during festivals. 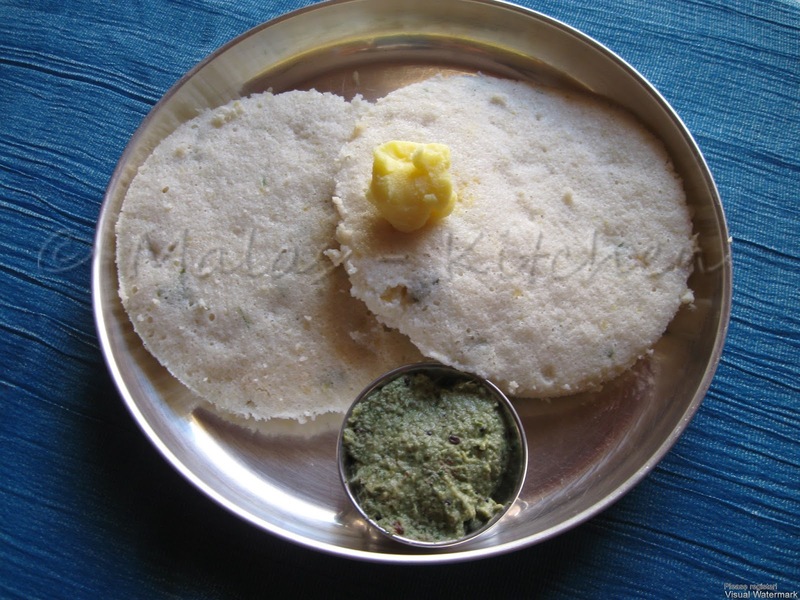 The Kolkotte dish is very popular in all iyengar houses. There is also a sweet version to this. That I will post very soon . Soak the moong dal and chana dal for overnight. Add the batter in to each plate ( plate stand u will get it in india). Keep it in the pressure pan do not put pressure cooker weight. It will cook in the steam itself keep it about 10min. Add the masala into the batter and mix it well. I love the first pic, beautiful and delcious. Thanks for adding me to your network, I am reciprocating .You have alovely blog. Your Tatte stand is awesome. I miss Tatte idly, particularly from small hotels near Mysore. 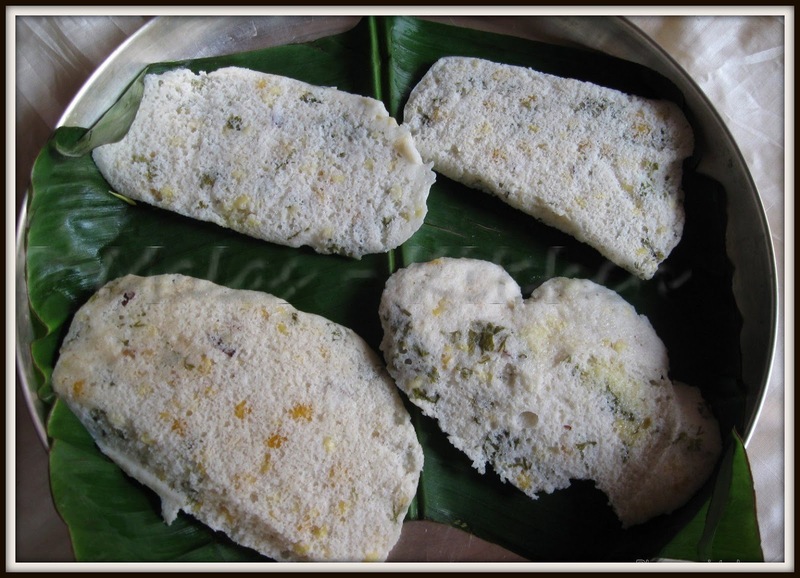 Wow love ur thatte idli...looks prefect..
Kannadiga special idli- the idli mold is beautiful. 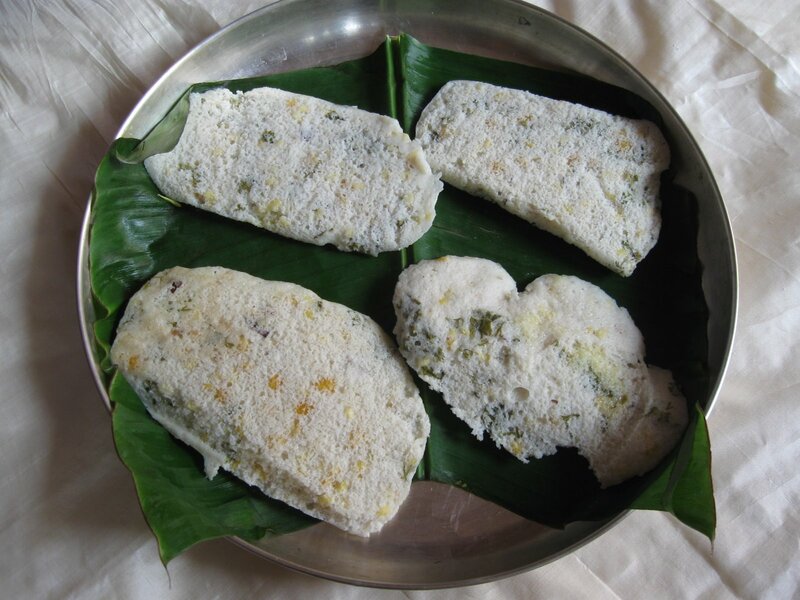 Love love thatte idly.. I cannot make it here..And kolkotte steamed on banana leaves hmmm yumyy.. Thanks for the recipe..
Just reminds me of my grandmother. She always adds kadalebele to idlies. Looks perfect, Mala, I am cravings for some now :(. First time here..thanku for ur comments dear...following uuuuuu.. Both the idli sounds interesting. Loved the thatte idli stand. looks so delicious. Never ate these before. Tatte is new to me.Sounds interesting. i am droolin lookin at the first pic,..and all over hungry again,.. I have never seen this before - what a great way to spice up the usual idli! 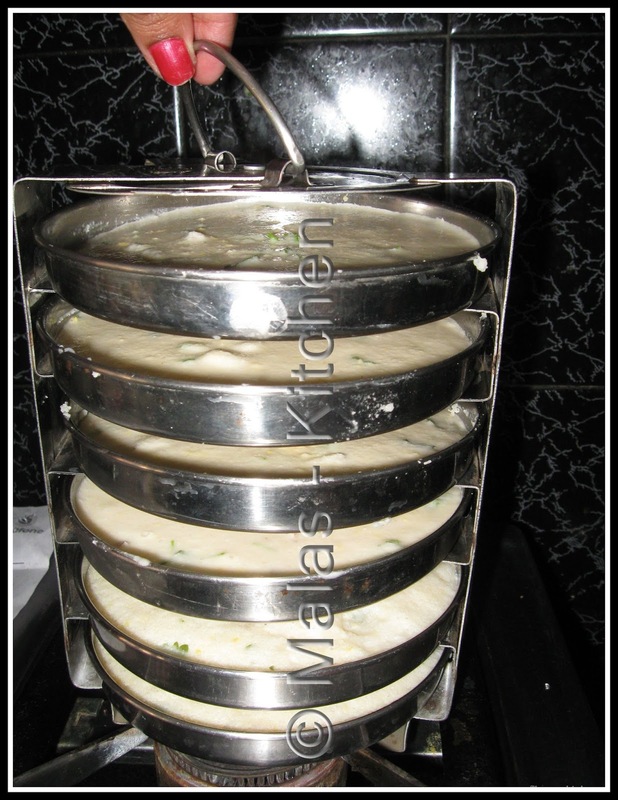 I have not seen this gadget for making thatte idly b4,thanks for sharing,nice recipe too Mala! Wow Masala Idli looks awesome..
Love to follow ur blog. this looks very nice...something new for me. 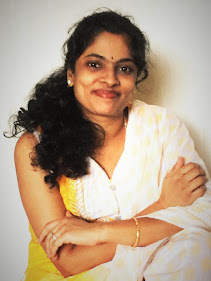 Hi Mala, loved going through your blog, especially the thatte idly part of it..I am from Bangalore and I am curious to find that stand. So please tell me where in Bangalore can I find the stand. You will get it all Steel Stainless Kitchen Utensils shops.